Since 2012 HWPL has become a global force. 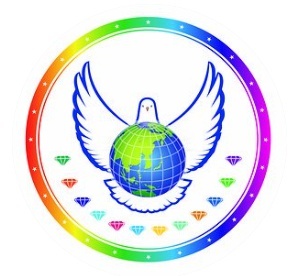 The founder, Man Hee Lee, has completed 18 world peace tours, encompassing more than 43 different countries and every continent, to speak with political and religious leaders about peace. Achieving peace has become more concrete as these leaders around the world sign their names under the Declaration of Peace, showing their support for a world that is finally without violence. The head of every nation wants his or her country to be peaceful and prosperous. By signing the Declaration of Peace, political leaders are showing that the love for the citizens and the desire for peace is worth taking action for. Religious leaders should work together under God, to achieve peace under heaven by collaborating with one another. Religion needs to be used correctly to inspire love instead of fear and hate. Is it possible that global peace can be a reality? and the evidence has been spreading around the world. Be a part of HWPL and help the message of hope and peace take hold in your neighborhood.